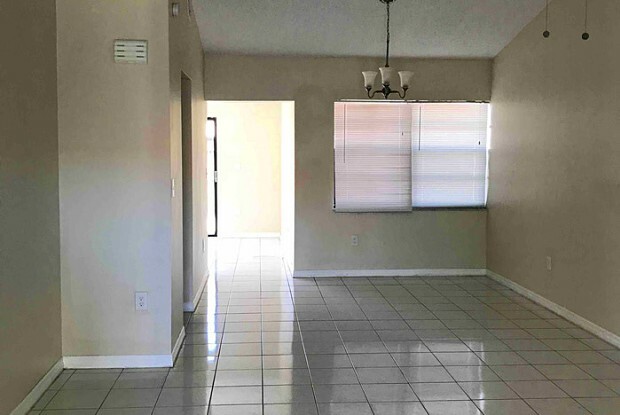 This 3 bedroom 2 bath, 1,300 sf home is located in Miami, FL. This home features beautiful tile floors, an updated kitchen with all black appliances, spacious dining area and off street parking. Private back yard, great for pets and outdoor entertaining. Professionally managed by FirstKey Homes. Call our National Leasing Center at 844.395.3959 for more information on this home or for assistance with scheduling a self-tour. 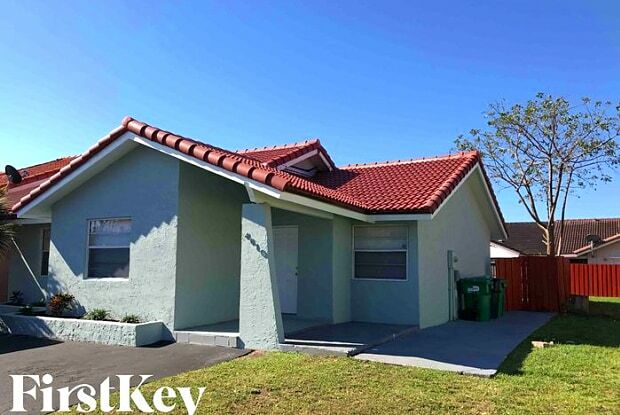 Apply for this home or schedule your own Self-Tour at www.firstkeyhomes.com. Up to three pets are allowed per home; pet fees may vary depending on market, Homeowner's Association, or local ordinances. Service animals will not incur pet fees and will be verified with documentation. Please ask about breed restrictions. Rents are subject to change at any time. This property allows self guided viewing without an appointment. Contact for details. Have a question for 4610 Southwest 143rd Court West?